Anyone convicted of a misdemeanor for leaving the scene of a car crash in Ohio can get sentenced to six months in jail and lose their driver’s license for up to three years. Criminal fines can also total $1,000, restitution can be ordered, and six points can be put on the offender’s license. Such harsh penalties can apply even if the offense involved nothing more than running into a parked vehicle and then taking off without leaving a note for the owner. Obviously, Ohio police and prosecutors take the charge they call hit skip very seriously. When a hit-and-run collision leaves someone injured or dead, law enforcement officials pursue felony convictions with much higher fines and lengthier jail terms as opposed to a lesser hit skip charge. Was my client’s vehicle actually involved in the crash? 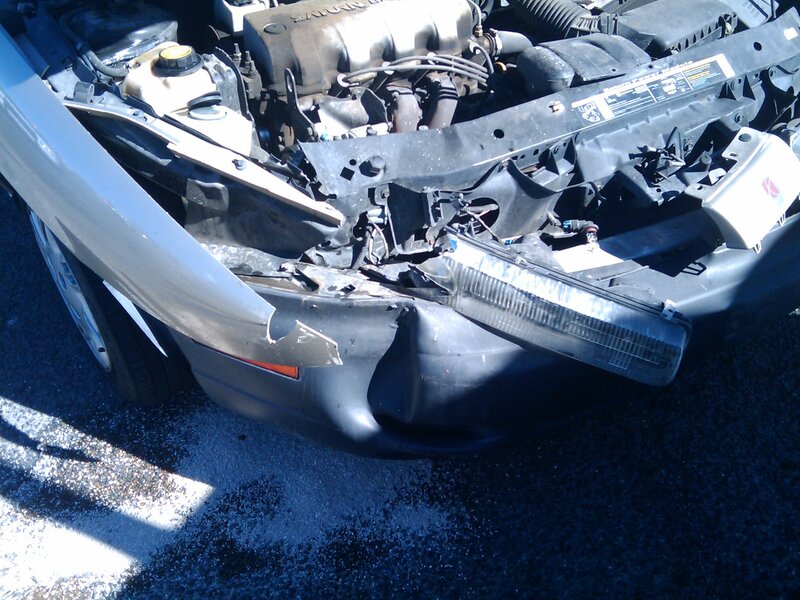 What physical evidence puts my client’s vehicle at the site of the accident? Can you prove my client was driving his or her vehicle when the collision occurred? Do witness descriptions of the vehicle and the driver who left match or contradict? Would my client have legitimate reasons for not realizing he or she had hit something that required stopping? For example, would a reasonable person have stopped or assumed they had run over debris or struck an animal? Did my client make efforts to remain and speak with police or to contact a vehicle owner, only to have those efforts prove unsuccessful? For instance, did a note placed under a windshield wiper blow away or become unreadable due to rain or snow? Or did an emergency responder ask my client to leave the scene for safety or security reasons and then fail to follow up? In addition to exploring these hit skip defenses, a traffic offense defense attorney will challenge the prosecution’s evidence that his client committed related offenses such as speeding, reckless operation, or operating a vehicle while intoxicated. Mistaken identity, misunderstandings, honest errors, and insufficient evidence should never be allowed to secure a conviction for an offense as serious as hit and run. If you are a suspect in a hit skip case, The Maher Law Firm may be able to protect you from falling victim to an unfair and unjust conviction. An initial case consultation is free, so call us today at (614) 205-2208. You can also schedule an appointment with a hit and run defense attorney in Columbus, OH, online.